We provide a myriad of support services to our customers. Product support that includes, Application support, Installation support and Software support. We understand the importance of our customers ability to keep their clients services operational. Our customers have people in the field that need answers to technical questions quickly. When our documentation support is not enough or a detailed explanation is needed. We encourage our customers to pick up the phone and contact us directly. We support our customers and guarantee our product 100%. MEM strives to provide the best technical support in the industry. We are here to answer any questions, provide technical data to support our products and help our customers maintain our systems in the field. Product manuals are downloadable in PDF files. Software files are downloadable and OS specific. Application Data Sheets are downloadable in PDF files. Engineering Data Sheets are downloadable in PDF files. Keep up to date with our latest news and product releases. 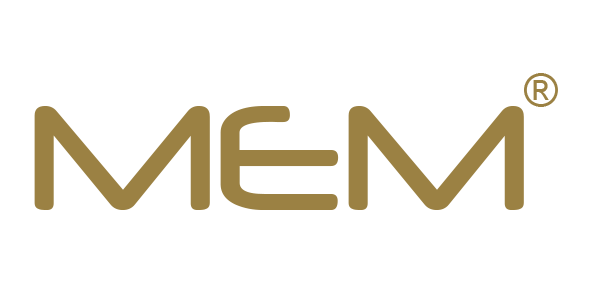 MEM is a leading manufacturer in audio and video systems. 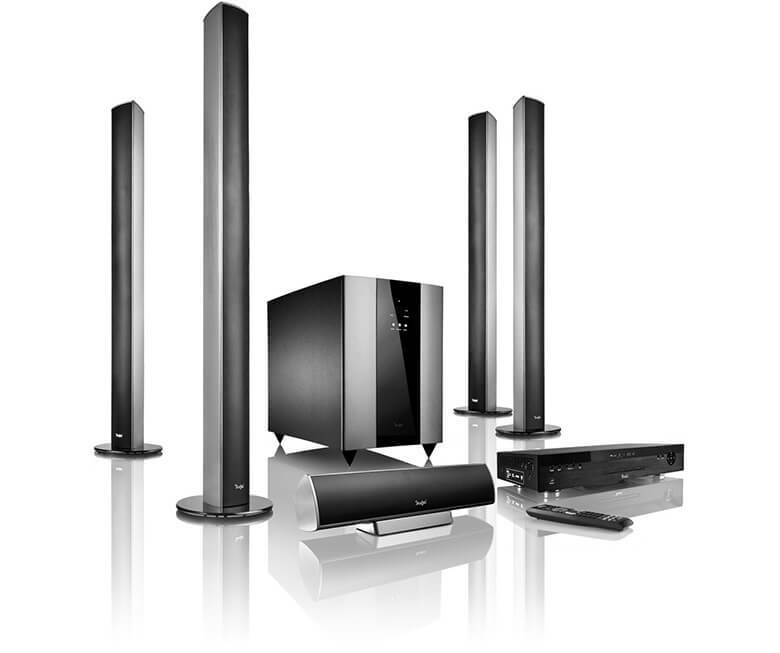 Our markets include commercial audio, pro audio, home audio, consumer electronics and defense. We are available to provide information and technical support. © 2018 MIEG Corporation. All rights reserved.